Nice, wooded, easy-build corner lot on the golf course in Springdale Estates, a gated golf course community overlooking Cold Mountain. Springdale is a beautiful semi-private golf resort and community just 18 minutes southeast of Waynesville, NC near Canton. 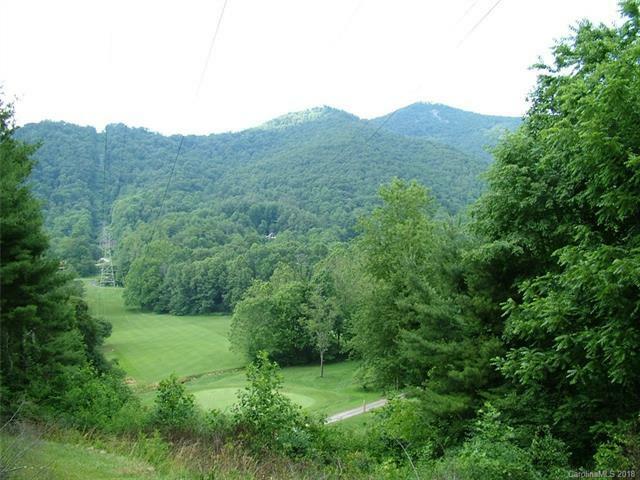 The golf course is considered the most challenging in Haywood County. A bold trout stream (Pigeon River) and Blue Ridge Parkway access is nearby. Public water available. Come build your dream home in an upscale gated community. Sold by Beverly-Hanks - Waynesville.